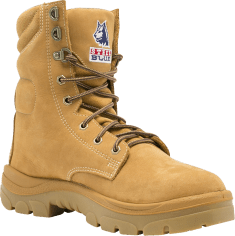 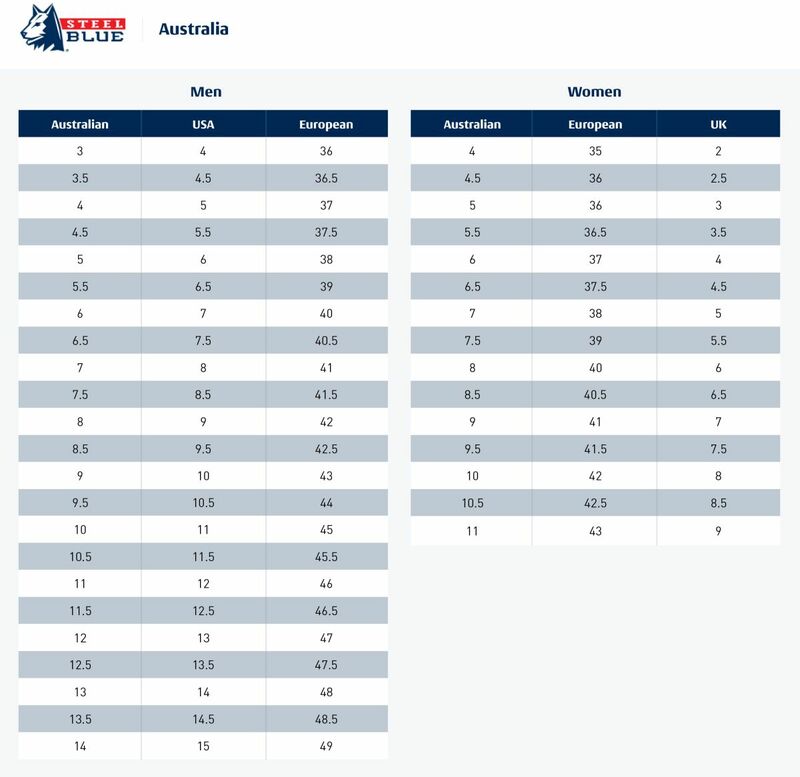 The Collie is a 210mm Men’s High Leg boot with an industrial grade zipper so you don’t have to worry about tying up laces every day. 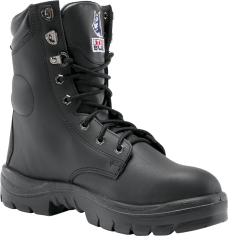 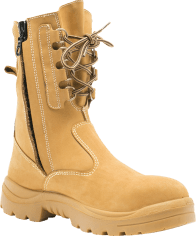 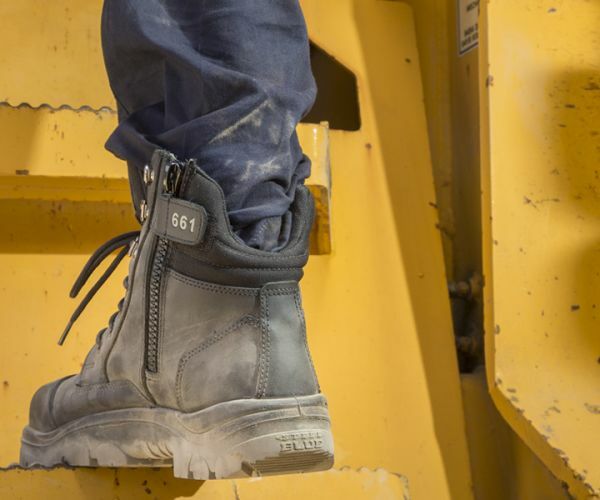 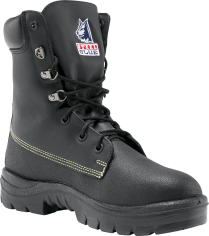 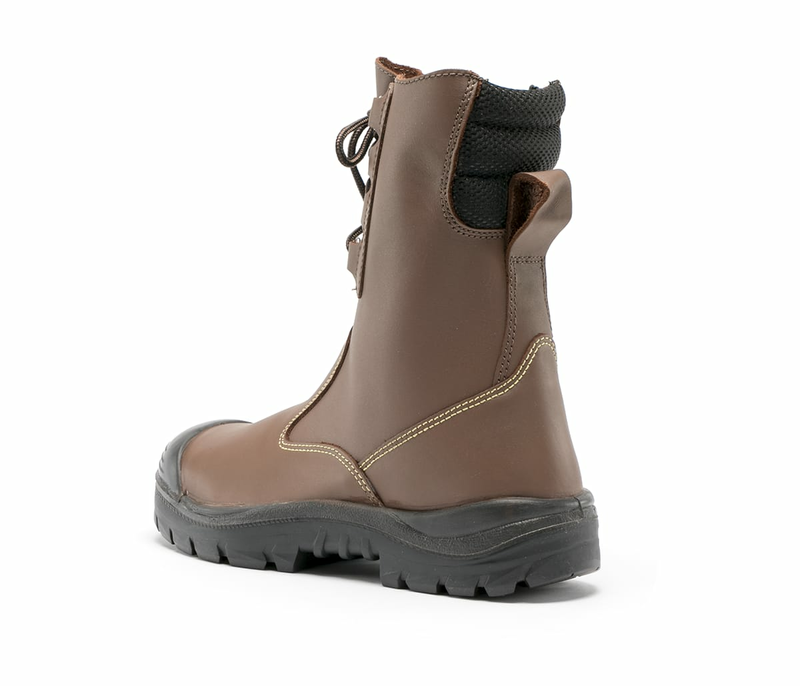 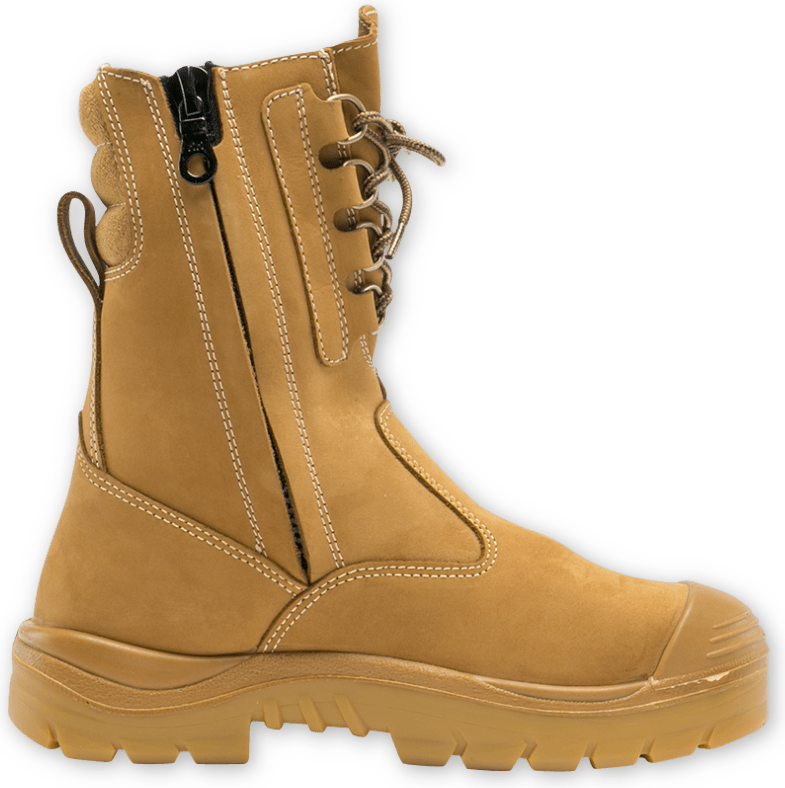 The durable Nitrile Outsole with heat resistance to 300° C and 200J Steel Toe Cap makes this work boot a popular choice for Rail Workers, Welders and Fabricators. 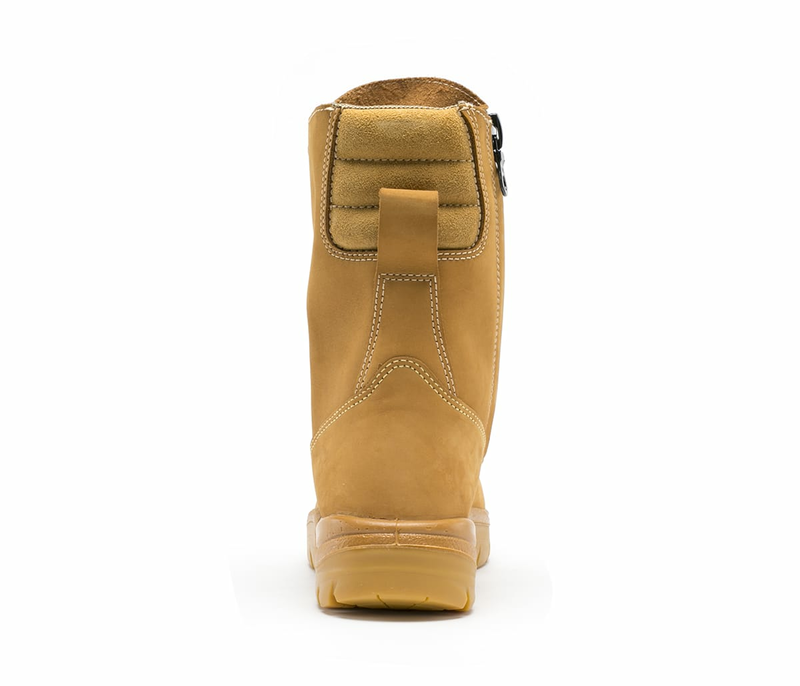 Made from premium Water Resistant Leather, the Collie is available in Wheat Nubuck Leather or Whiskey coloured leather. 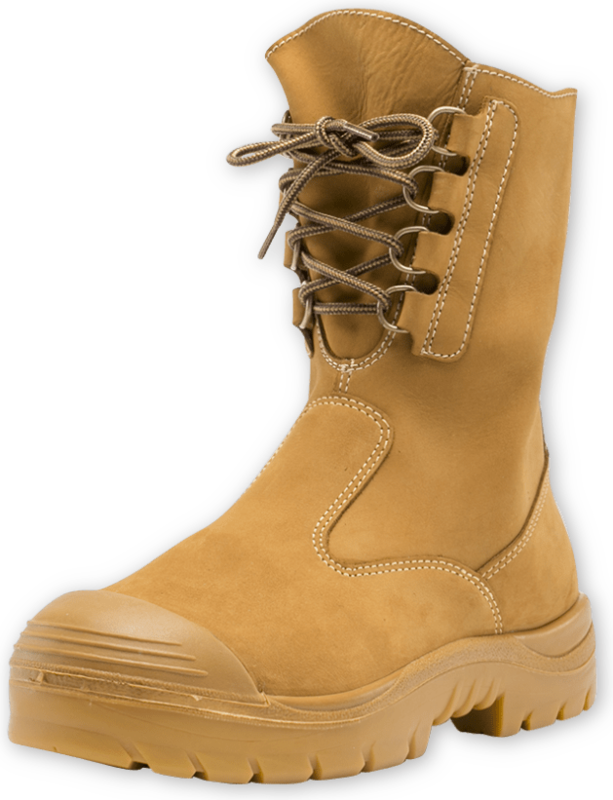 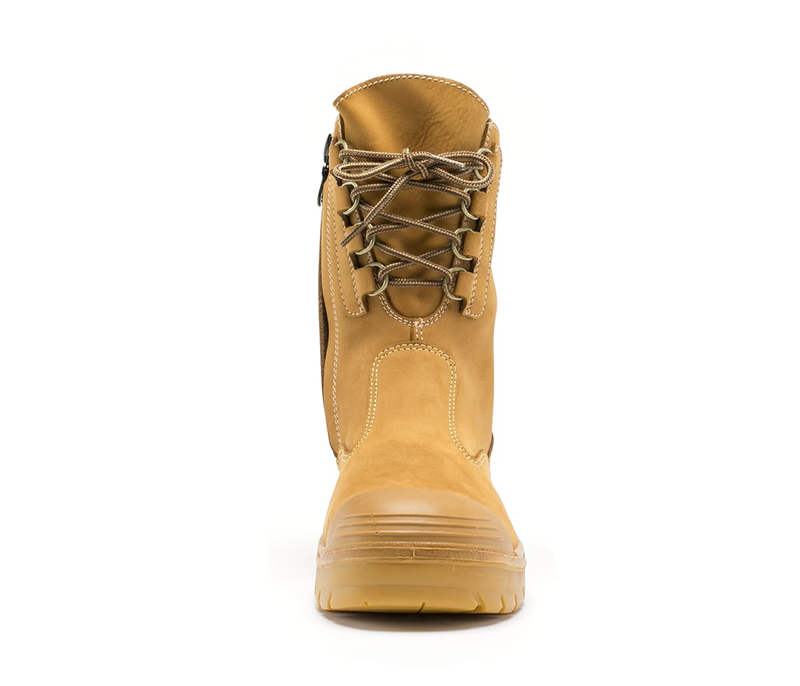 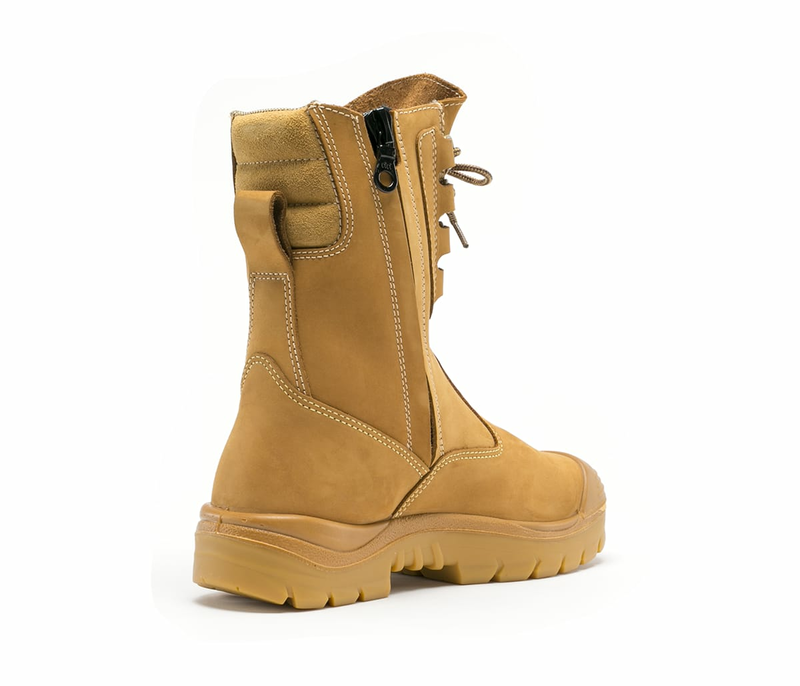 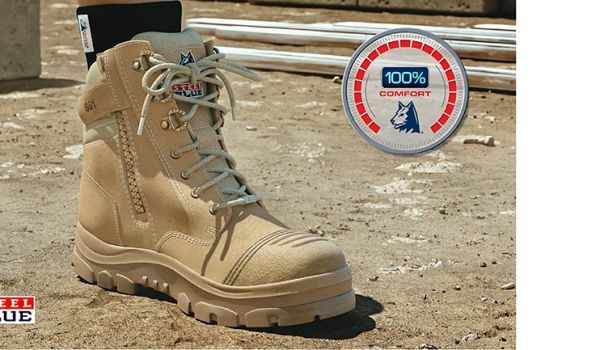 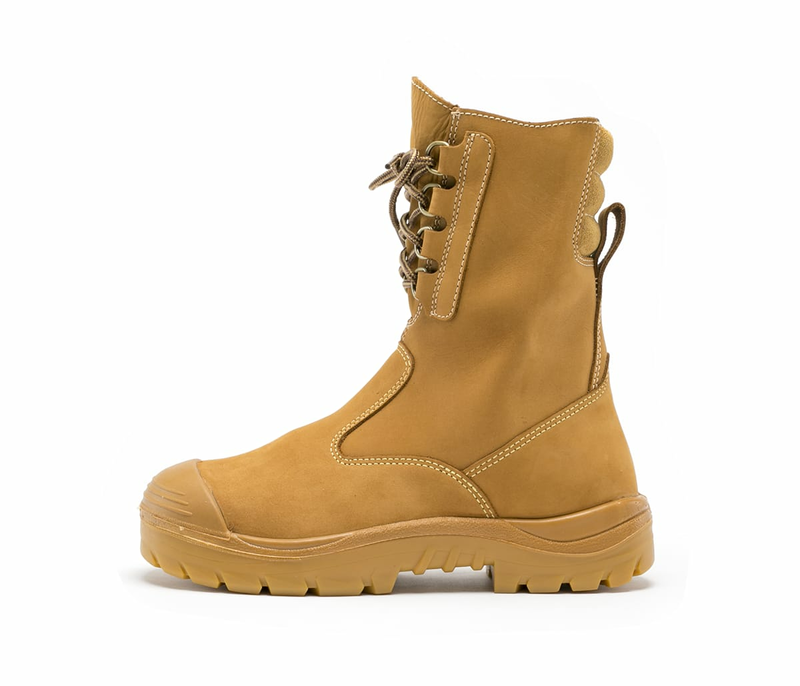 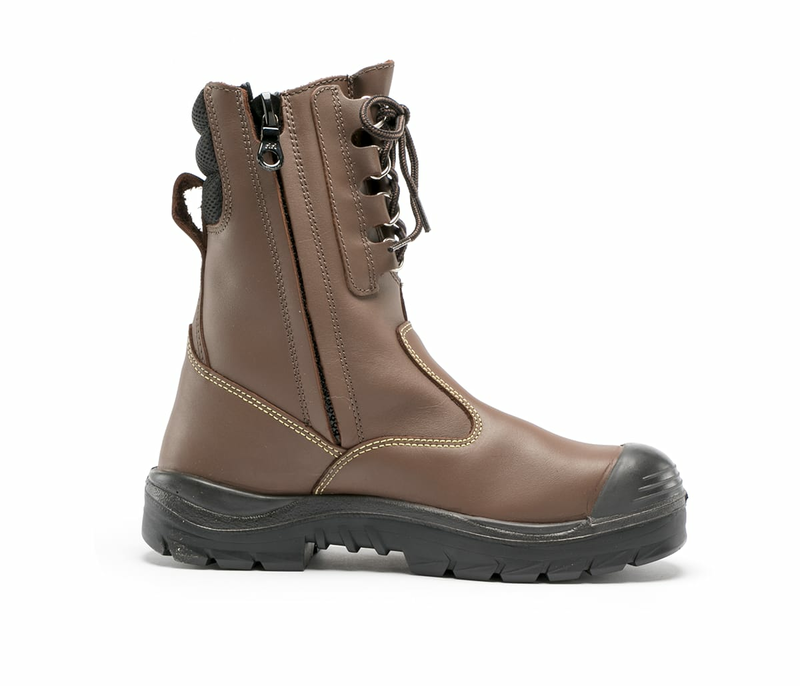 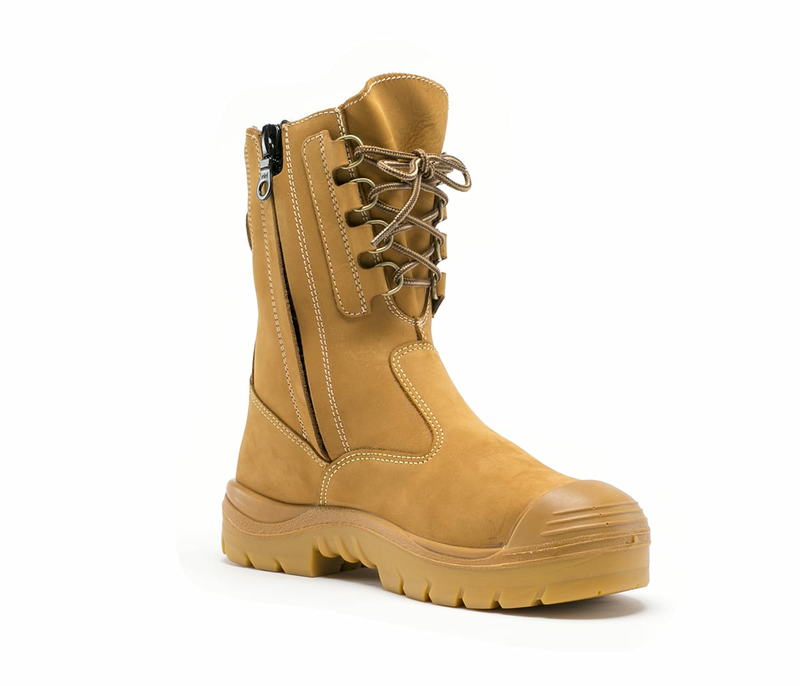 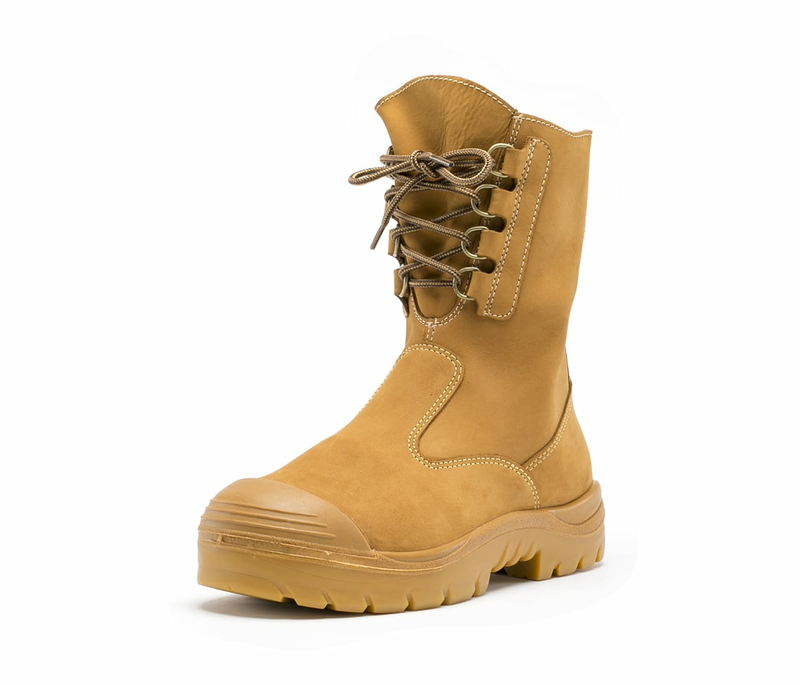 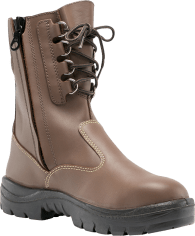 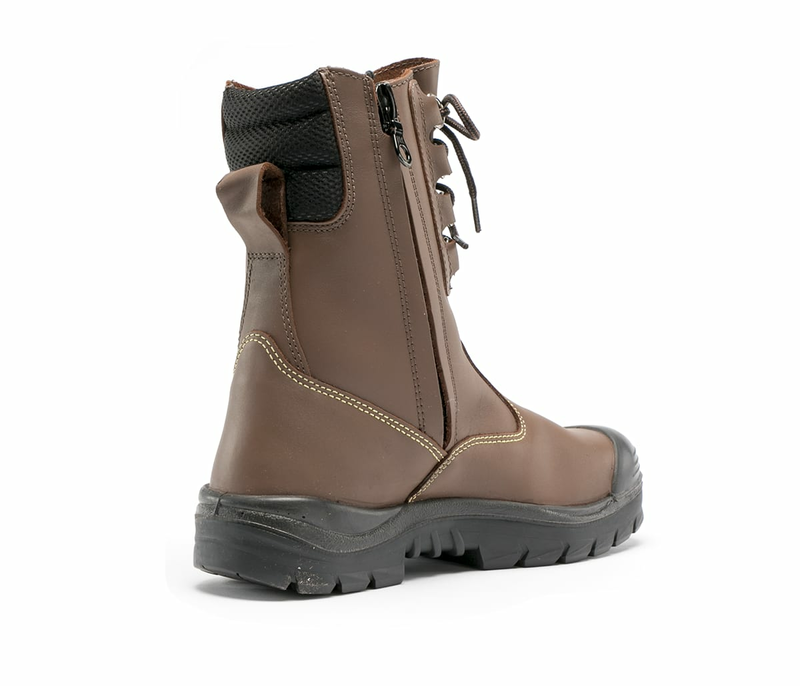 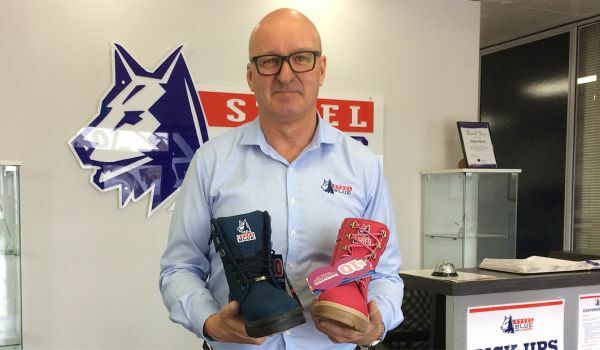 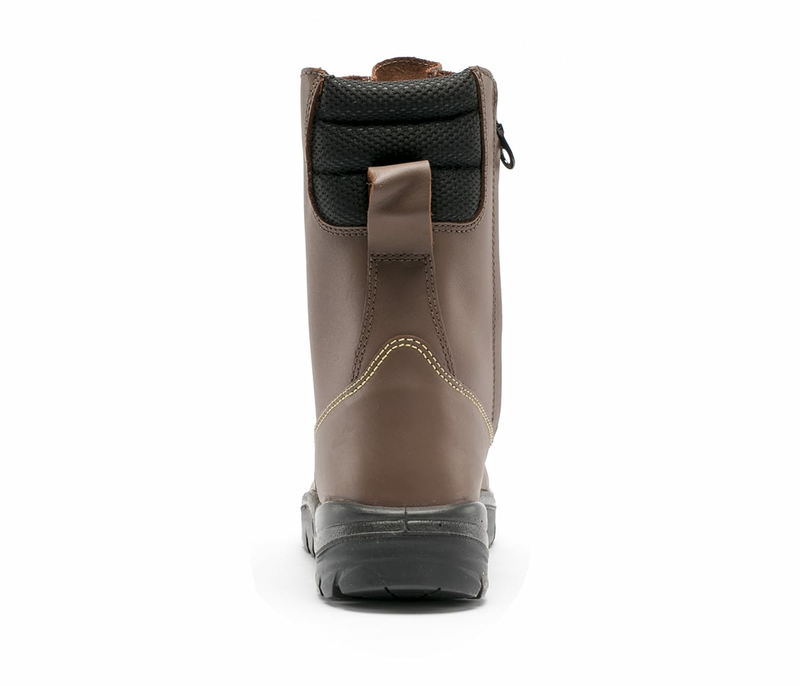 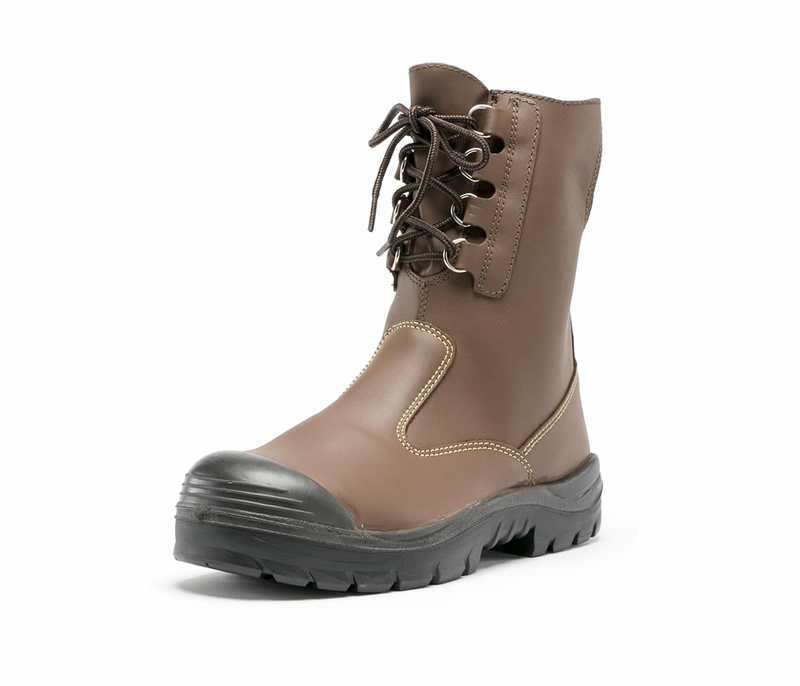 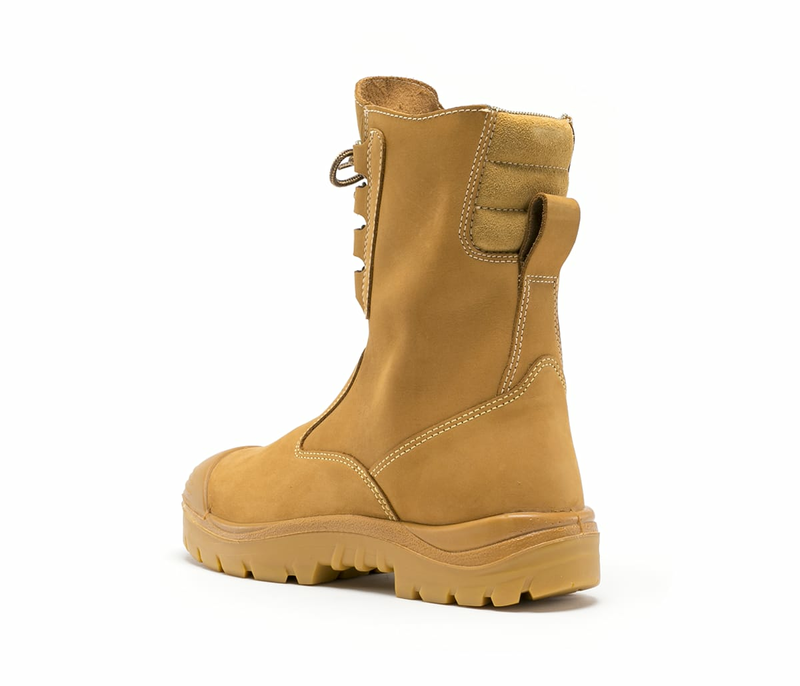 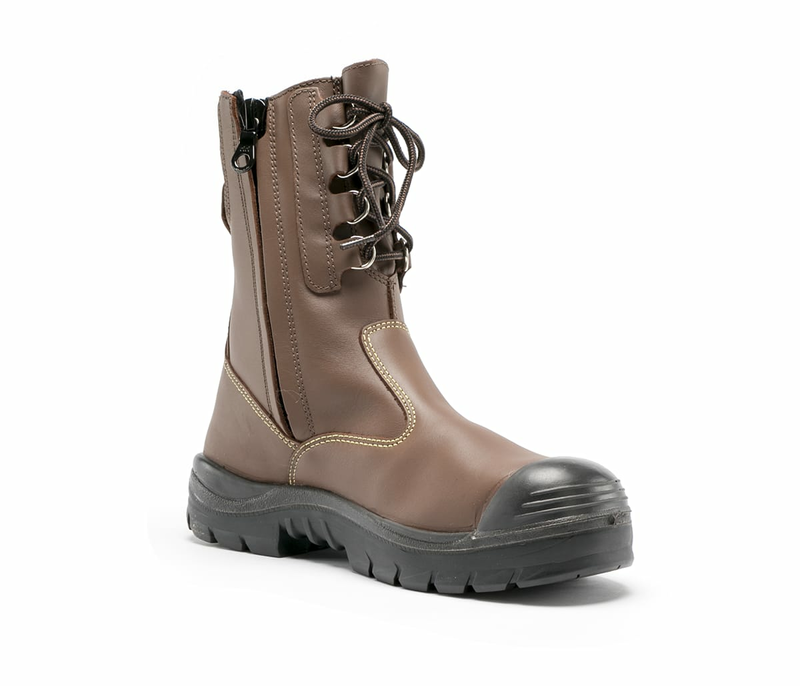 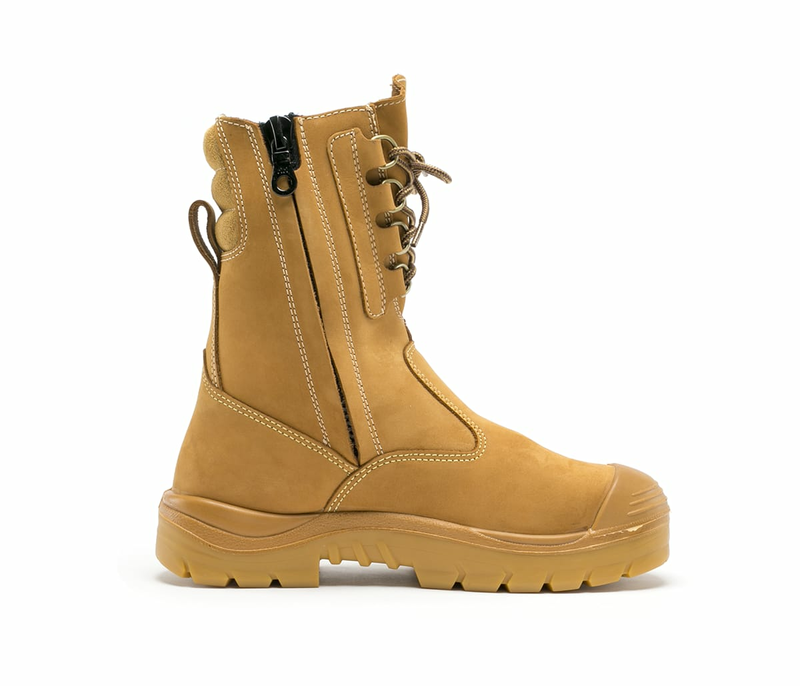 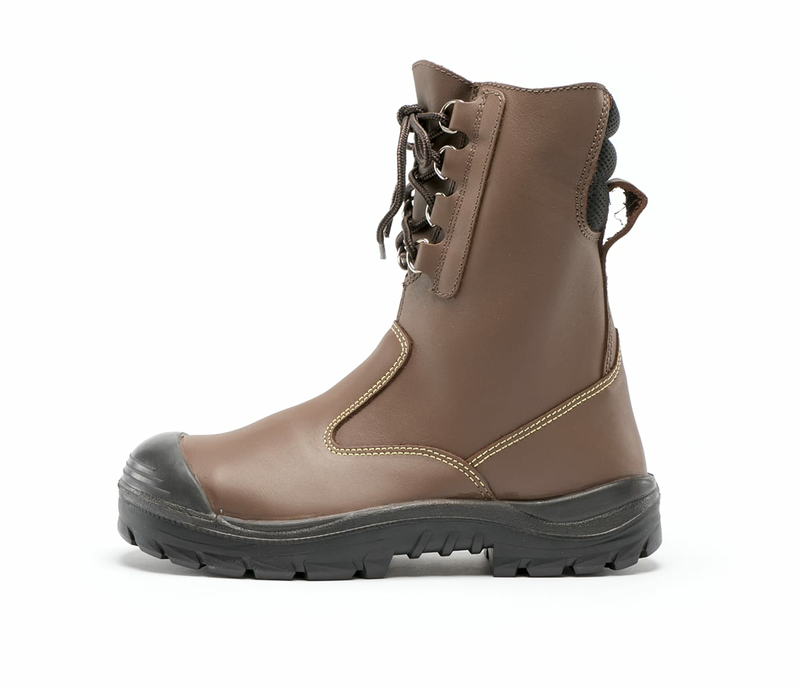 These boots are stitched with strong, heat resistant Kevlar® aramid fibre thread which is five times stronger than steel (weight for weight), and tolerates heat and sparks better than conventional threads.